This document provides instructions on applying patches to Modelpedia server installations. Make sure the patch file is on the Modelpedia server. 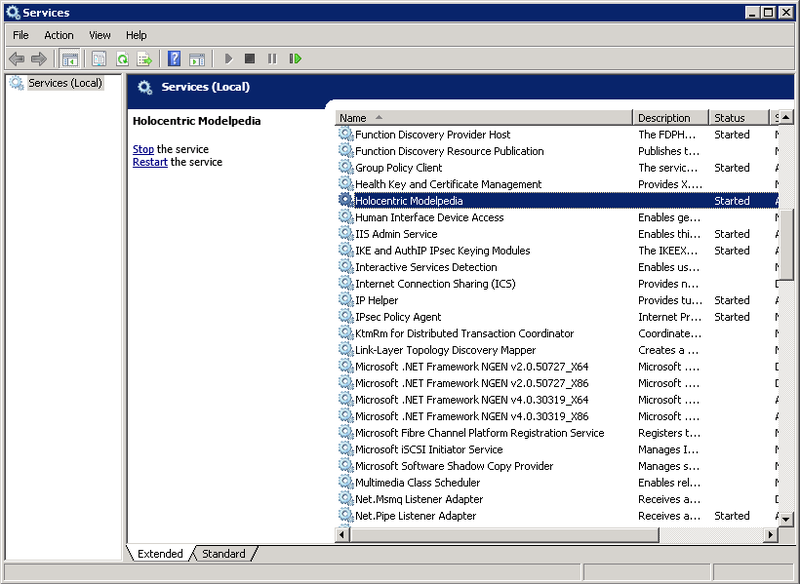 Stop the Holocentric Modelpedia Server service using the Services control panel. Navigate to the Modelpedia installation directory, by default C:\Program Files (x86)\Holocentric\Modelpedia and back up the contained Server directory. Extract the contents of the server patch file into the Server directory, overwriting all files. Navigate to the Modelpedia installation directory, by default C:\Program Files (x86)\Holocentric\Modelpedia and back up the contained Portal directory. Delete all contained files except for web.config. 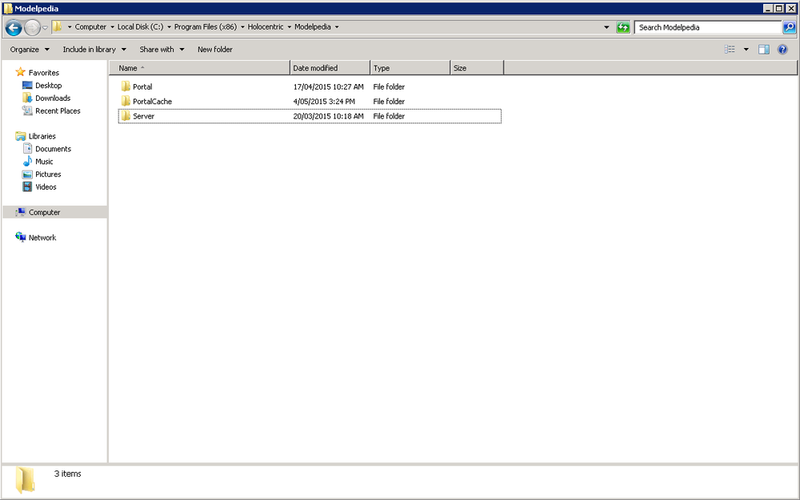 Extract the contents of the portal patch file into the Portal directory. Finally, recycle the Modelpedia site’s Application Pool or perform an iisreset from an Administrator elevated command prompt. Stop the Holocentric Modelpedia service. Delete all the files contained within the Server directory. Do not delete the Server directory itself, as permissions for contained items are inherited from the directory. Copy the contents of the backup Server directory into the Modelpedia Server directory. Recycle the Modelpedia site’s Application Pool or perform an iisreset from an Administrator elevated command prompt. Remove or rename the existing Portal directory. Copy the backup Portal directory to the Mopdelpedia directory.